Fast Glass Geelong provides a quick and reliable repair/replacement service for all your broken glass needs. Jagged glass and mirror shards are a security and safety hazard, particularly for small children and should be repaired at the earliest possible opportunity. 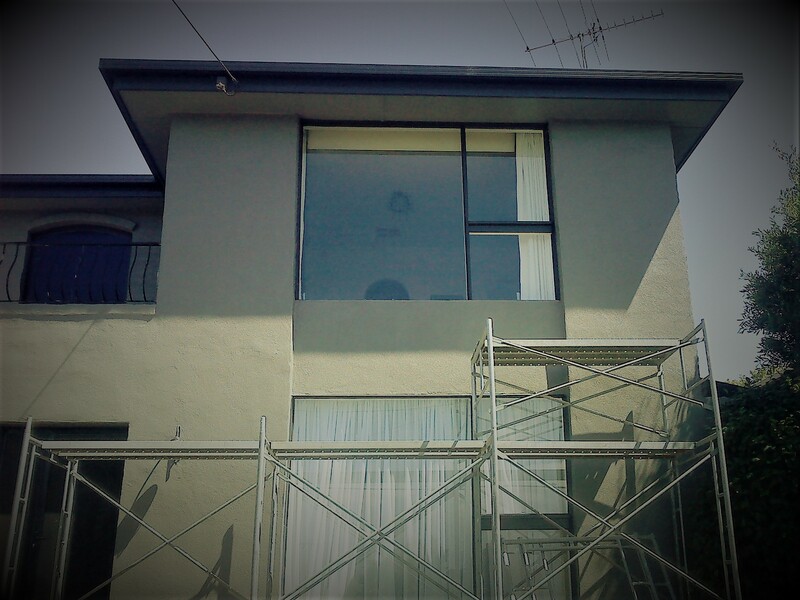 Fast Glass Geelong are experienced in repairs to all types of windows and glass doors whether they be timber or aluminium, double glazed or double hung, sliding or fixed, chances are we can fix it. Our experienced glass technicians have many, many years of experience in the glass industry and can Advice on the best and safest option for your glass repair. Australian Standards and their absolute adherence are essential to ensure the protection and safety of people living and working in residential and commercial buildings. All glass repairs carried out by Fast Glass Geelong either comply or exceed AS1288 Australian Safety Standard for the correct selection and installation of glass. Fast Glass Geelong is proud to serve customers in all areas of Geelong, the Bellarine Peninsula and Surf Coast Shire. From our central base in Geelong, your glass breakage can be repaired, in most cases within 24 hours.